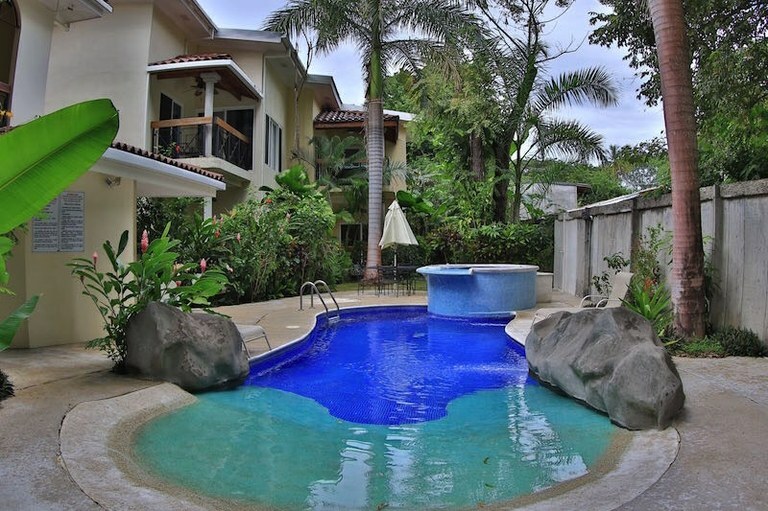 Casa Blanca 3: Cozy 2 Bedroom 2 Bath Condo Close To The Beach! 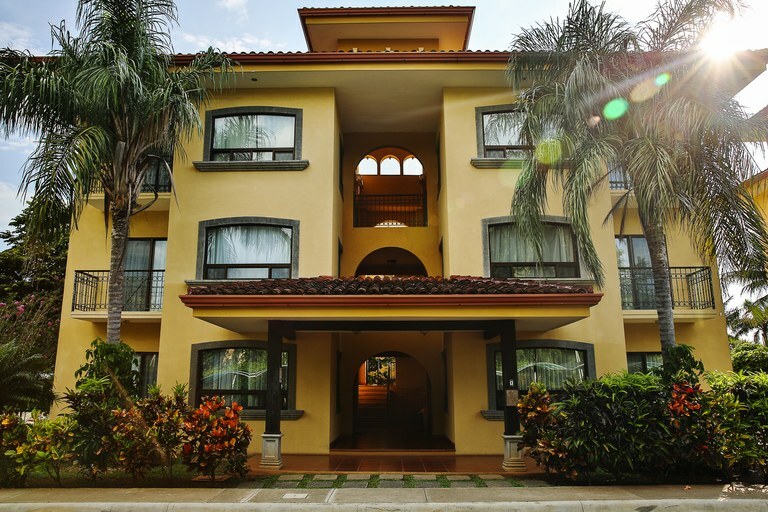 Casa Blanca 2: Gorgeous 2 Bedroom Condo Close To The Beach! Casa Blanca 2 is a unique 4-bedroom multi-functional condo located in the thriving community of Surfside, Potrero. 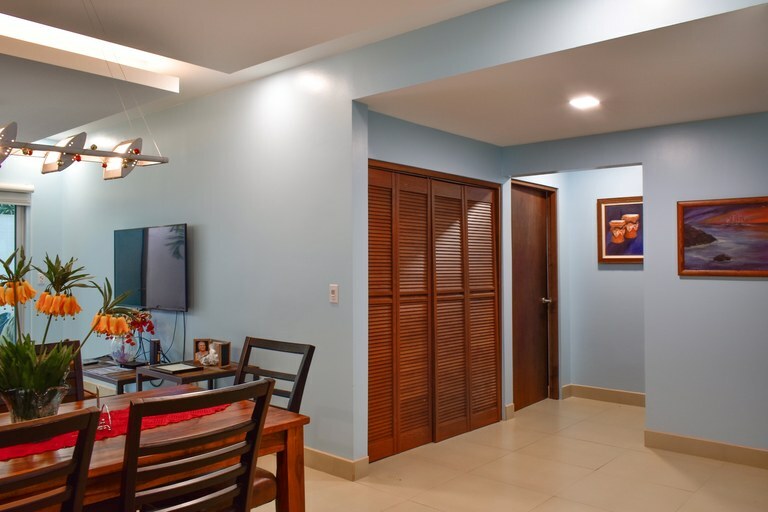 What makes Casa Blanca such a unique opportunity is that it is two, 2 bed l 2 bath condos connected via a pass-through door! 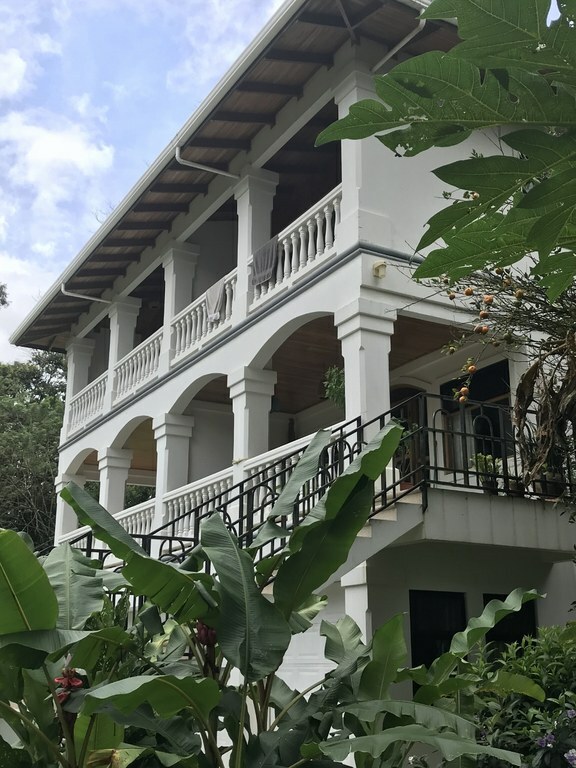 This allows you to rent out both sections, rent out one while you are staying or invite your friends and family to stay and still have the gift of privacy in a busy home! This gorgeous 2-bedroom, 2-bathroom condo is the perfect location for you to enjoy luxury accommodations and stellar views of the Pacific Ocean. 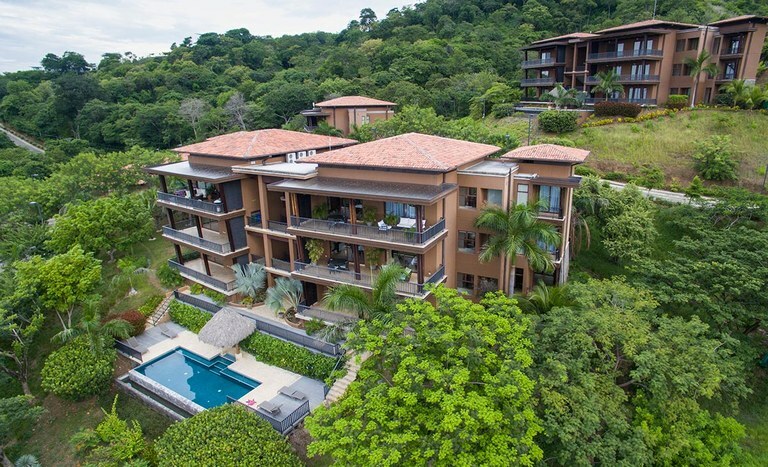 Azul Paraíso 9A is located on a pristine peak in upscale Playa Ocotal, allowing you to get away from it all while still being a short five-minute ride to Ocotal beach and restaurants. This apartment has a top-of-the-line chef’s kitchen, which features stainless steel GE Profile appliances. The kitchen also has an eat-in breakfast island and opens beautifully into the living area, which opens up—via large sliding glass doors—to a huge terrace with dramatic views of the ocean. 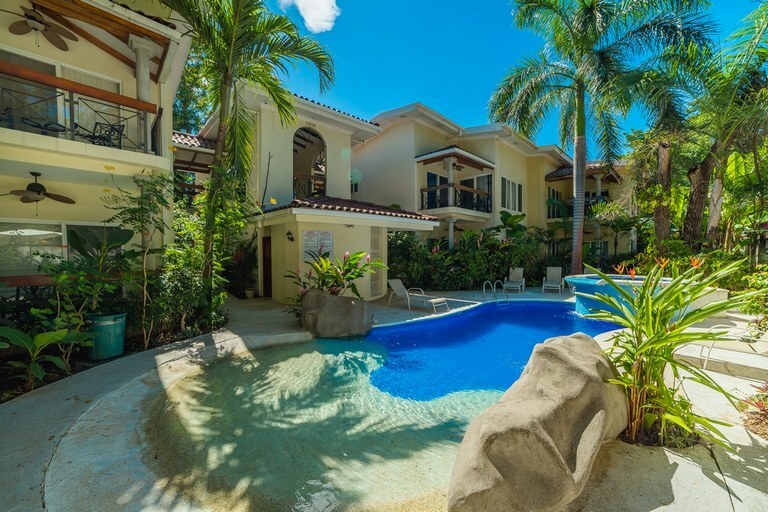 Make the most of your Costa Rica getaway in this stylish 3-bedroom, 3-bathroom ocean-view condo. 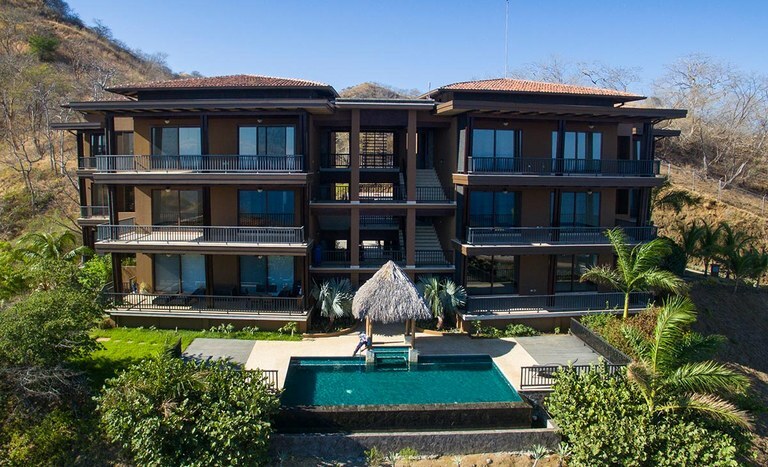 Situated on a pristine peak in the peaceful and upscale town of Playa Ocotal, this condo gives you the perfect opportunity to relax, enjoy the stellar views of the ocean, and get away from it all. This spacious apartment features a gorgeous chef’s kitchen with stainless steel GE Profile appliances. The kitchen and living area open up via large sliding glass doors to a huge terrace with dramatic views of the ocean. These large patio doors let the light and sea breeze in, allowing you to immerse yourself in the beautiful landscape from the comfort of your home. 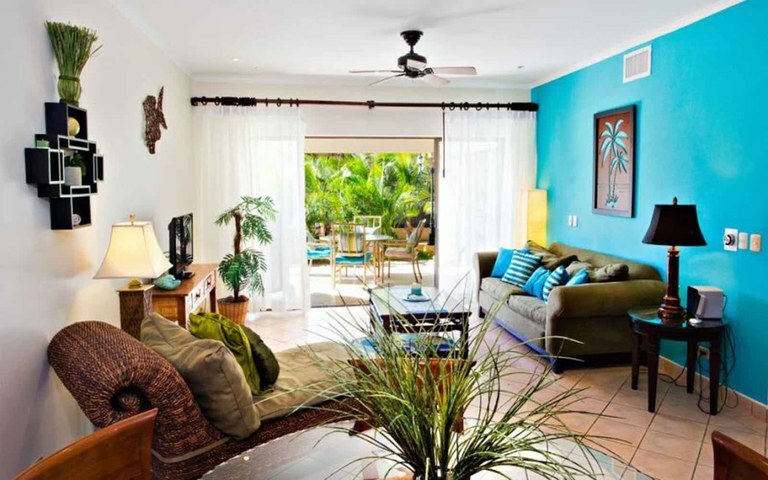 Casa del Sol 22: 2-bedroom, 2-bathroom Condo Located Just Steps from the Beach! 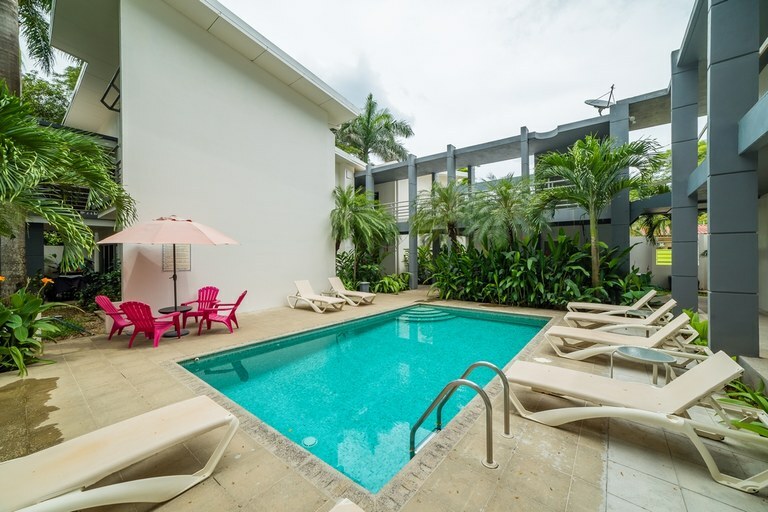 Surfside Place 6: Here is your chance to own a tropical beach condo at a price you can afford! 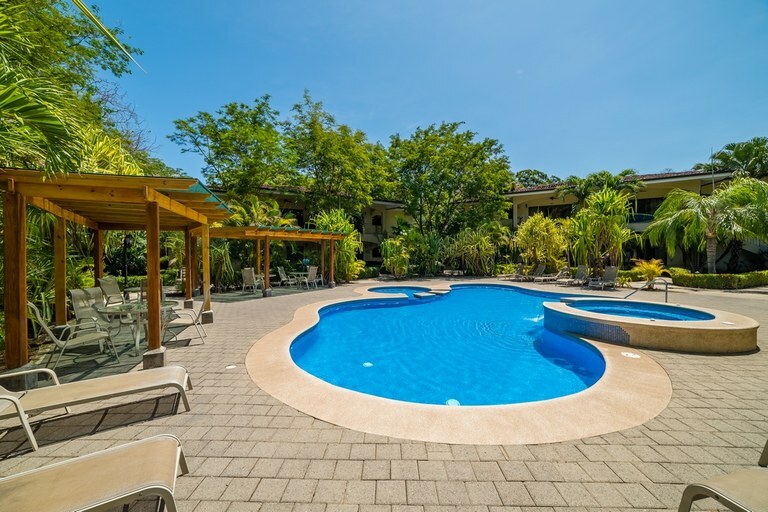 This charming 2-bedroom, 2-bath condo is bright and colourful, and is located within a two- minute walk of the calm beaches of Playa Potrero in Guanacaste, Costa Rica. This home features granite kitchen countertops, stainless steel appliances, and an attractive breakfast bar. This kitchen opens beautifully into the dining area (featuring a 6-person dining table) and the main living area, which has large sliding glass doors that open up to the private terrace overlooking the beautiful and tranquil pool.